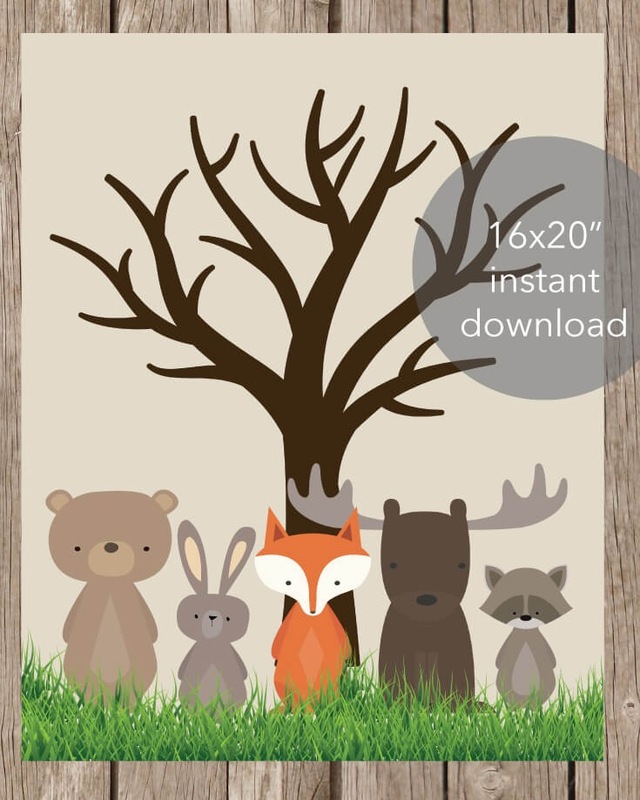 Add a special touch to the Baby Shower with this thumbprint tree guest book. It is a great way to remember who shared your special day with you - simply print and display at the baby shower along with a stamp pad. Have guests stamp their thumb and press it onto a tree branch. Then have them sign their name by their thumbprint.